In the heart of Valnerina Valley, in atotally protected natural area (Nera Fluvial Park), the Turrita Hotel offers its hospitality. Near to Marmore Waterfall and Piediluco Lake, it is situated along the road that leads to the medieval villages of Arrone and Ferentillo, to the tourist centers of Spoleto, Visso, Norcia, Cascia and other enchanting places of the Valnerina, rich of history, tradition and untouched nature. The three-star-hotel is of recent construction and blends in perfectly with the surrounding nature. 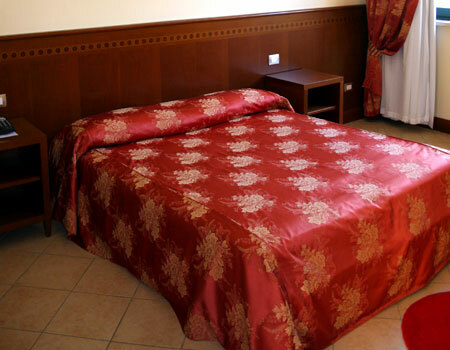 It is well-furnished and able to offer a comfortable holiday also to the disabled. All the bedrooms are esuite with satellite TV, air-conditioning. 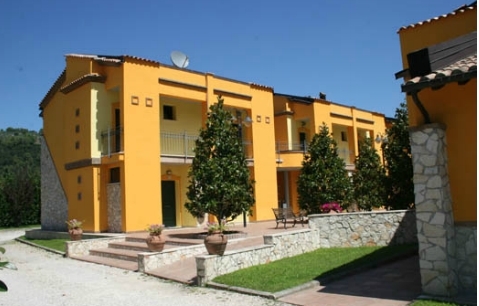 The painstaking service and warm family welcome, together with the typical couresy of the Umbrian people all go to making your stay an exceptionally pleasant one.